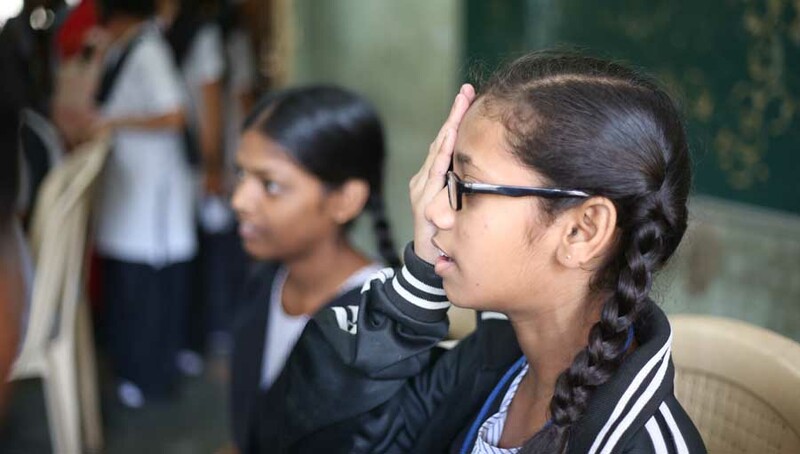 Today, over one billion people need assistive technology (AT), yet more than 900 million people do not have access to the wheelchairs, eyeglasses, hearing aids, prosthetics, and other life-enhancing AT they need. 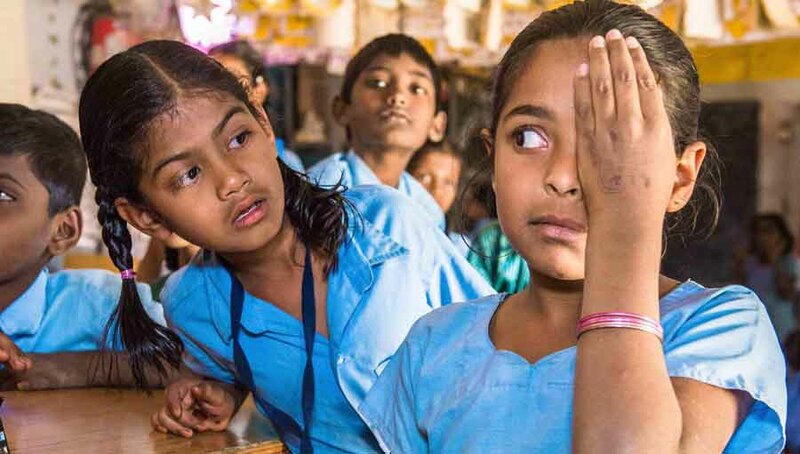 Access to AT is critical for improved health outcomes, inclusive education, economic empowerment, and civic participation. Progress in accelerating access to AT has been slow and sporadic, and investments uncoordinated. 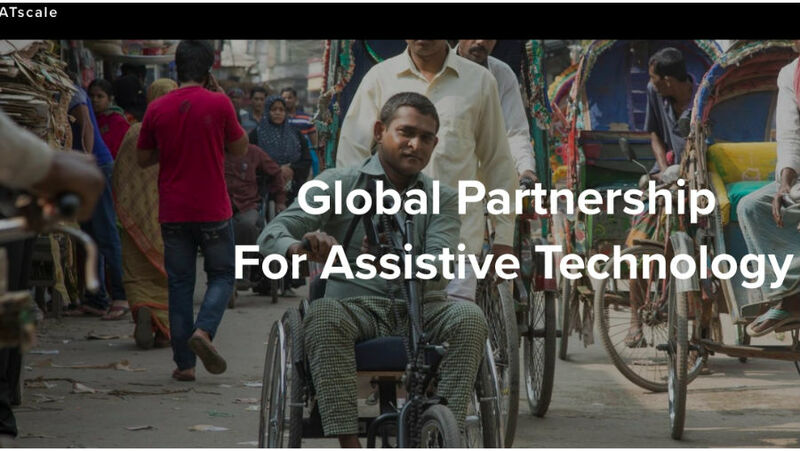 To tackle these challenges, USAID, led by the Bureau for Democracy, Conflict, and Humanitarian Assistance (DCHA) and the Center for Innovation and Impact (CII), and partners have launched ATscale: A Global Partnership for Assistive Technology. Initial partners include the Clinton Health Access Initiative; China Disabled Persons’ Federation; U.K. Department for International Development (DFID); Global Disability Innovation Hub; Government of Kenya; Office of the UN Secretary-General’s Special Envoy for Health; UNICEF; and the World Health Organization. 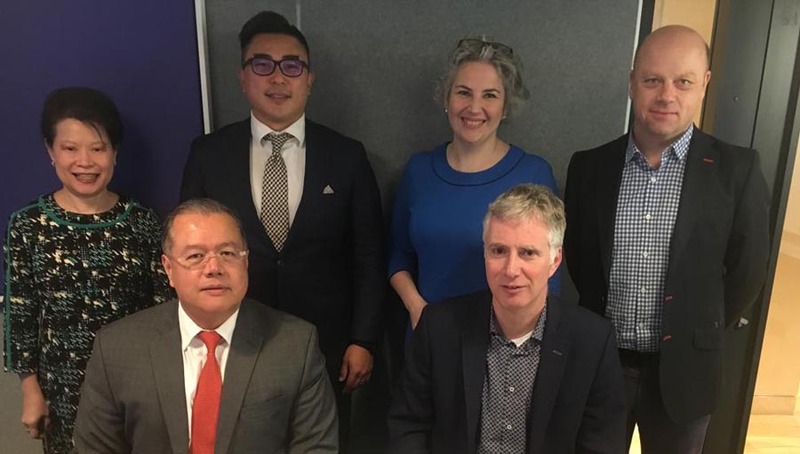 On July 24, 2018, ATscale was formally launched at the Global Disability Summit by Penny Mordaunt, UK secretary of state for international development and Member of Parliament. 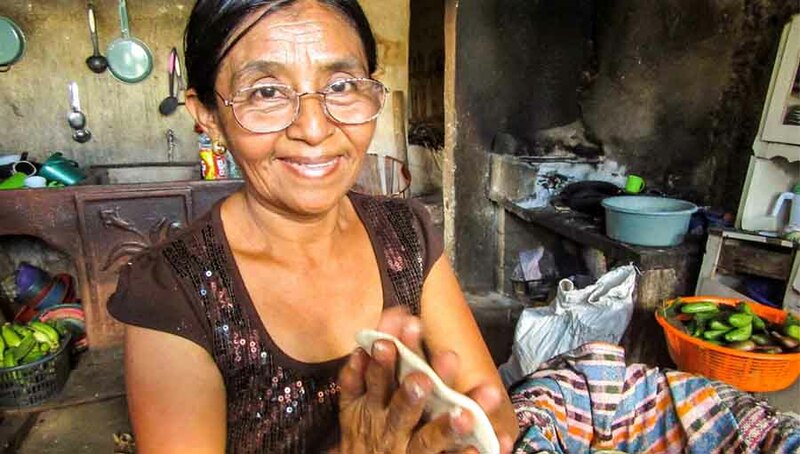 The partnership aims to help 500 million people get the AT they need by 2030 through service delivery and market-shaping approaches; creating partnerships with the private sector to build and serve markets in the lowest-resource countries; supporting the development of country plans for greater access; and catalyzing innovation to design and introduce suitable AT where needed.